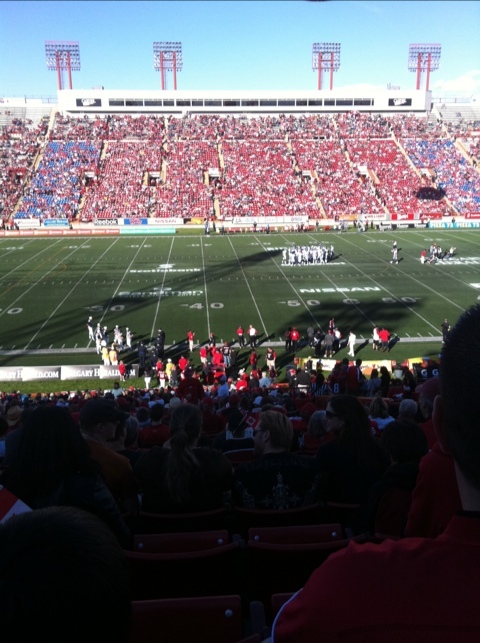 So, on Thursday I won tickets to the Canada Day Stampeders football game! So my sister and I, and one of the guys from work and his friend went. It was super fun!